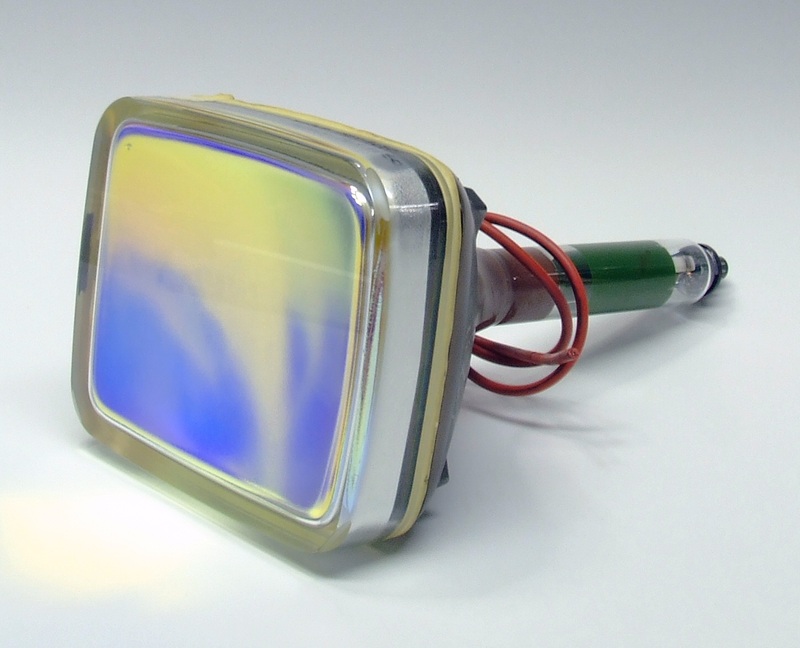 Though VDC Display Systems no longer sells CRT projectors, VDCDS is happy to announce we will continue to repair and provide support for VDCDS legacy products and CRT Projector Support. If you are looking for replacement CRT’s you can find them here? VDCDS provides simulator operators around the world with specialized and cost effective Cathode Ray Tube (CRT) projection system support services. The usual life span of projection CRTs is 12-18 months, with characteristics such as uneven lighting, poor resolution, and alignment issues indicating the need for replacement. VDCDS’s CRT overhaul service allows you to maximize the value of your original investment by addressing the inherent serviceability of the CRT assembly. The overhauled CRT assembly is returned in as new condition, identical in form, fit and function to the original part â€“ with a full warranty. VDC Display Systems has been a leading display manufacturer, offering renowned electronic display services. Our display services cover a broad range of fields including avionics, simulation, tactical and security equipment. We offer a variety of servics with these industries including cathode ray tube (CRT) assembly, CRT Refurbishment, LCD Ruggedization and other electronic display services. Our manufacturing sites provide continuous production of Cathode Ray Tubes (CRT) and LCD display products. VDC Display Systems can upgrade your CRT Displays to newer technology such as Laser Projectors and 4K Laser Displays. Require legacy programs, drivers, manuals and users guides for legacy CRT projectors? Please refer to downloads.